As daffodils poke out of the soil and gardens begin to birth a green carpet, our palates also yearn for something fresh and youthful. How does a flute of sparkling wine sound? There’s no need to drop a lot of money on French Champagne as plenty of other wine regions around the world make a stunning sparkler. From Napa Bruts to Spanish Cavas, and a Franciacorta from Northern Italy, here are three sparkling wines that cost under $30 a bottle. Hint: don’t feel like you have to pair with caviar or oysters. Sparkling wines taste amazing with salty snacks like potato chips, bars of chocolate with sea salt, hard wedges of cheese, and even your favorite fresh-out-of-the-oven crispy cookie. Whether you uncork a bottle to entertain guests or relish a leisurely break, bubbly from lesser-known regions is the perfect fit. Your palate will perk up with the wine’s green-apple notes and toasty brioche flavors. 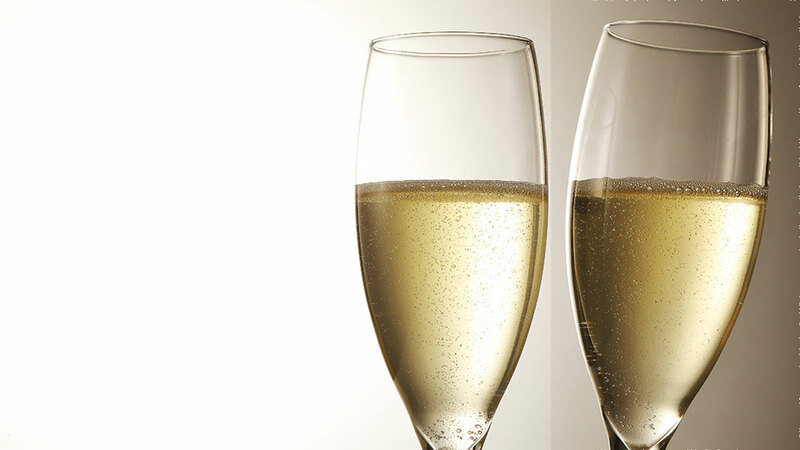 The certified-organic grapes used to make this crisp bubbly are Chardonnay and Pinot Noir. Elegant and flawless, this Cava is rich with green-apple notes preceded by a citrus bouquet before winding into a clean finish – ideal to sip before a meal or solo (without food). The grapes in this wine – stemming from Northern Italy – are Chardonnay and Pinot Noir, resulting in a nutty bouquet, stonefruit notes and a soft profile.